Blogger Spotlight: Sirke Reivo of Put Your Heart In It! This week the spotlight is shining on Sirke Reivo of Put Your Heart In It! 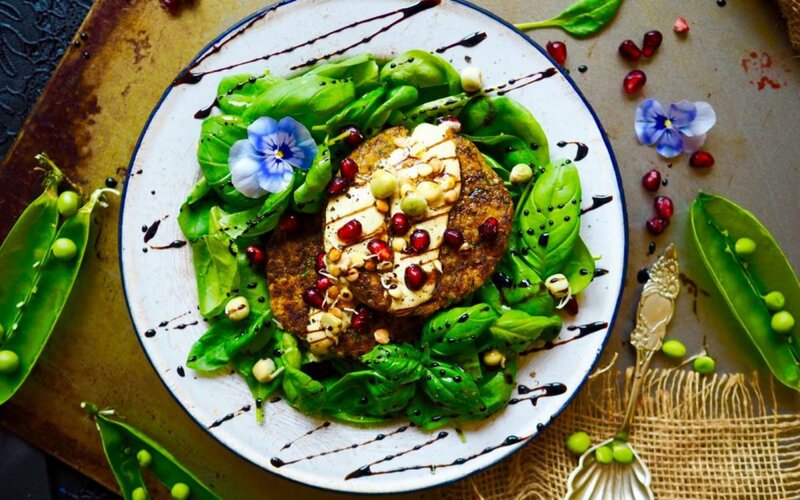 Sirke is a professional chef, a nutritional advisor, and a full time food enthusiast. She believes that food is vital to an individual’s happiness, and that people should need to put emphasis on valuing their food. All her recipes are gluten-free, refined sugar-free, and made with much love and care. Here are 10 of Sirke’s most delicious recipes, and don’t forget to check out our Blogger Spotlight Archives where we feature our amazing bloggers and their recipes every week! 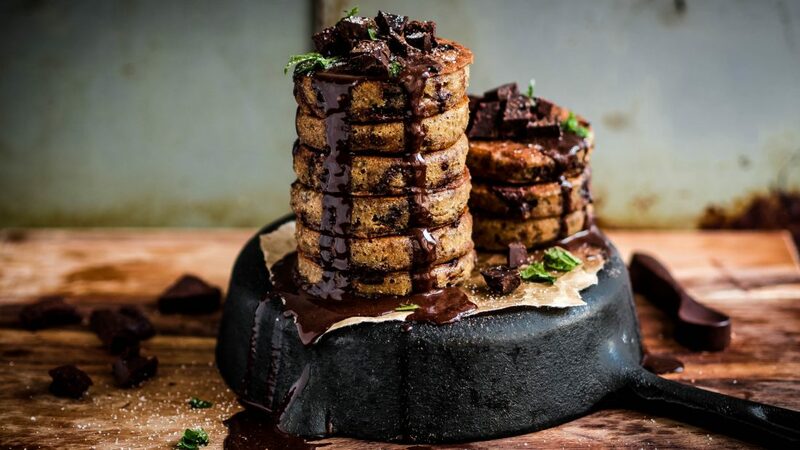 These Chocolate Chip Pancakes with Chestnut Flour are great for those who love this classic breakfast and want make them in a traditional way but using healthy ingredients that will only make you feel good. Yes, they look like the most sinful pancakes ever but there are actually none ingredient that doesn’t go under the category of health food. 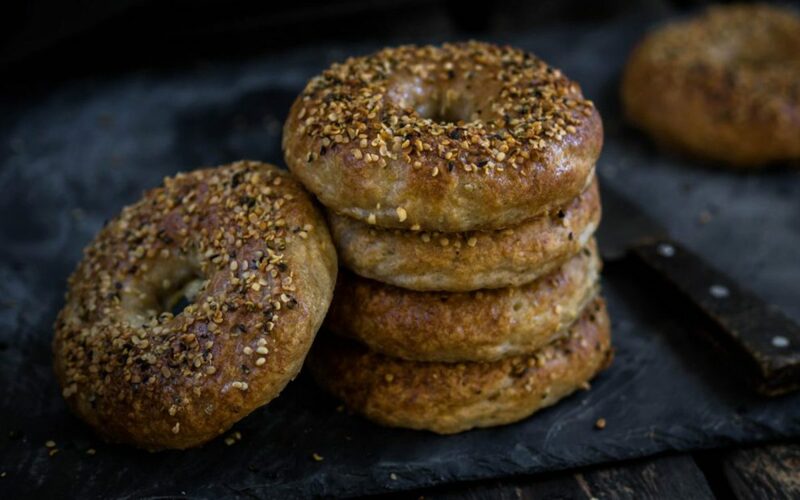 This recipe makes deliciously dense, chewy NYC-Style Bagels that are golden-brown on the outside and soft and flavorful on the inside. And here’s a little pro-tip from us: these bagels make amazing buns! 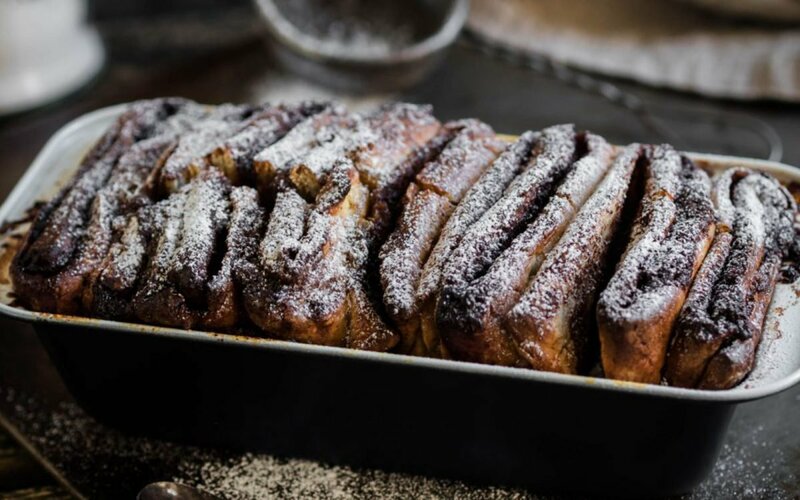 This delectable cinnamon bread is so good, you’ll be hard pressed to wait for it to cool. It is folded sand stacked with layers of cinnamon sugar and then baked until it’s golden brown on the outside and soft and gooey on the inside. 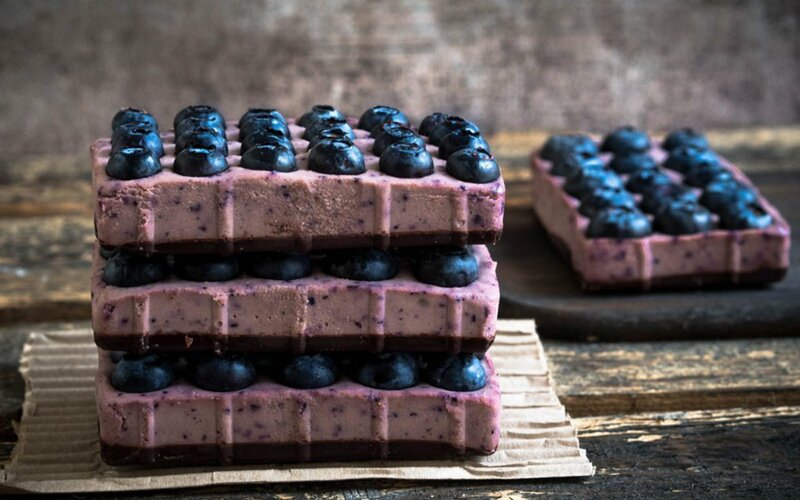 Next time you feel a sweet tooth coming on try these sugar free vegan cheesecake bars. They will not only satisfy your cravings but also boost and support your body and mind! 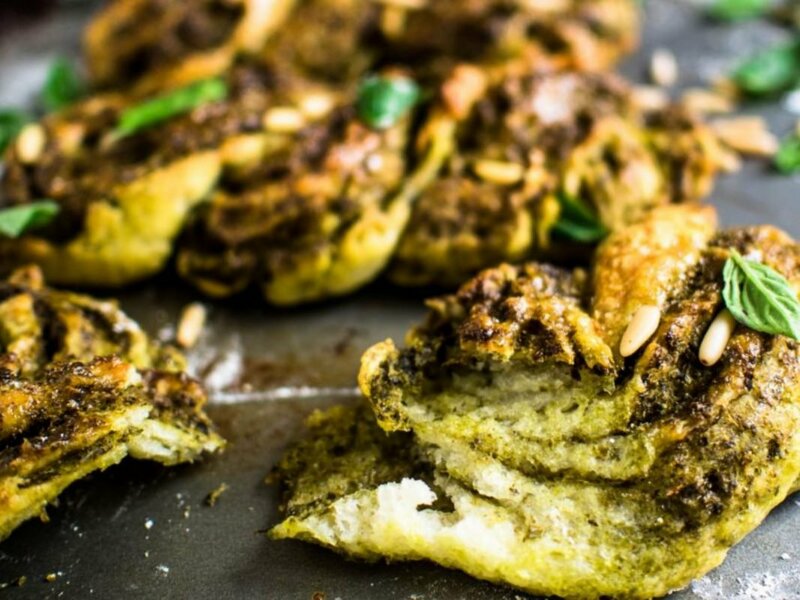 This Braided Pesto Bread has a crispy crust that is a bit chewy allowing the inside to be soft and tender filled with oh so amazing basil pesto! This bread is excellent with a salad or accompanying a tasty soup. Replace hot dogs with something much healthier with this delicious veggie rolls recipe! Fresh and flaky homemade buns make the perfect vessel for savory roasted chickpeas and a rainbow of vegetables – carrot, parsnip, asparagus, and greens. The maple-y tahini sauce ties everything together beautifully. This recipe for Cauliflower Tostadas will provide you with the perfect base to build the tostada of your dreams. 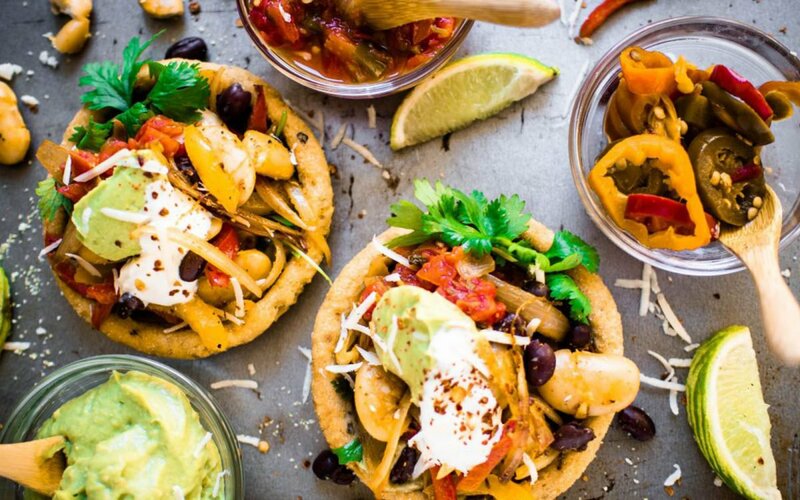 These homemade tostadas take on the delicious flavor of cauliflower and quinoa. Plus, they are baked instead of fried so they are super healthy too. Filled with blueberries, raspberries, and blackberries, this berry pie is juicy and delicious. 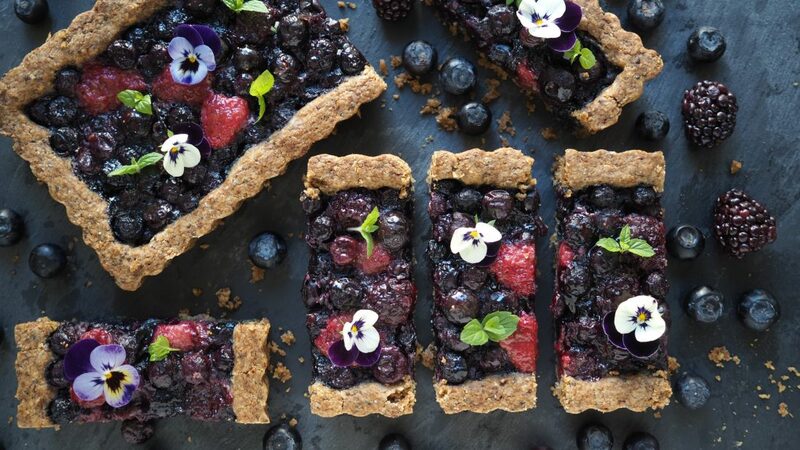 This mixed berry pie is the ultimate crowd pleaser as it is not only berry tasty, but it also fits into vegan, gluten-free, and paleo diets! 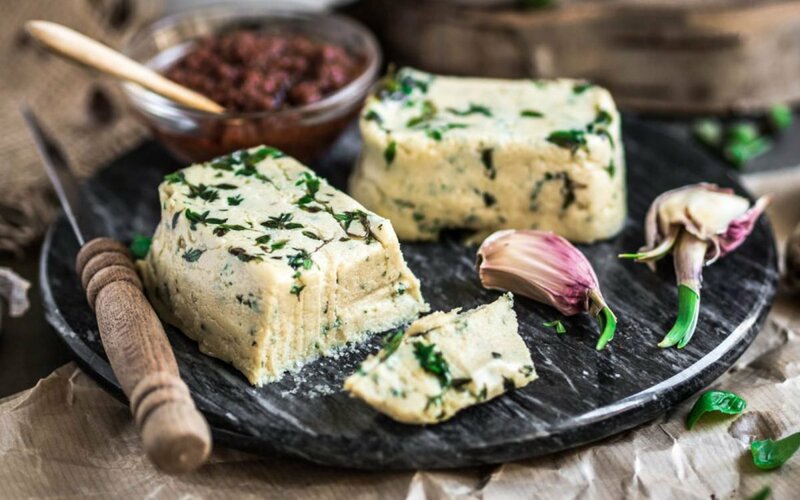 This Garlic and Herb Cream Cheese can be whipped up in a cinch! Simply blend the soaked cashews with basil, thyme, sea salt, garlic, and a few other ingredients to create a flavorful herbed cream cheese. You can crumble this cheese and use it as a salad topper, spread some on bread, crackers, or veggie patties, or layer it onto pizza – the list of options is endless! 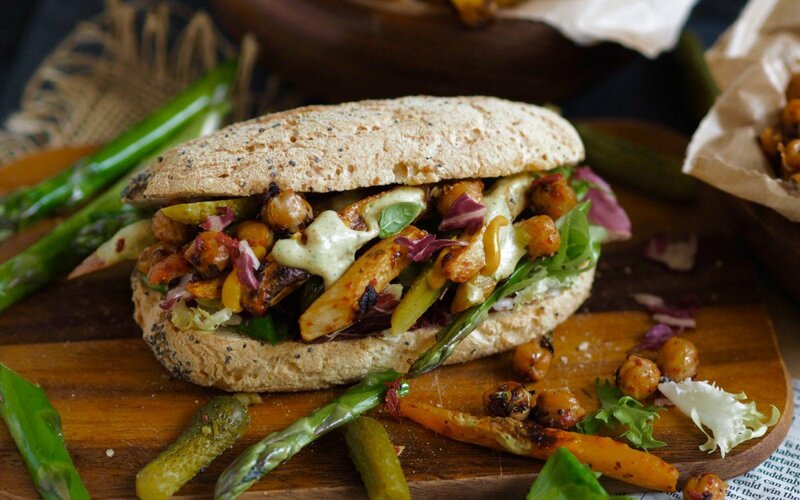 You can find more amazing recipes by Sirke on her website, and also on the Food Monster App. The app is available for both Android and iPhone, and can also be found on Instagram and Facebook. The app has more than 15,000 plant-based, allergy-friendly recipes, and subscribers gain access to new recipes every day.